How profitable are retailers' omnichannel order fulfillment initiatives? What key issues do retailers face in further improving profitability of omnbichannel order management? How well are retailers equipped to manage the increased complexity of omnichannel order management? 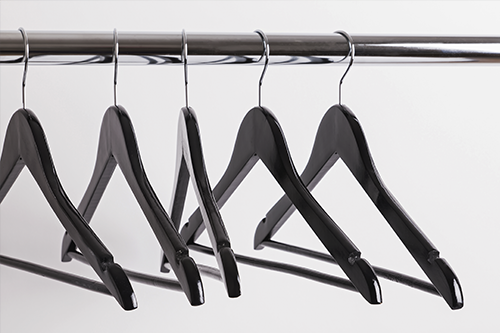 What are the most glaring functional gaps in retailers' omnichannel order management systems? What can we learn by observing two unique retail formats at different stages of digital transformation maturity? What are the key differences in retailers in the two largest retail markets? do you deliver a consistent customer experience? This whitepaper presents key findings and analysis from a new global survey by Incisiv, who partnered with Wunderman Thompson Commerce. Out of stocks; every shopper has encountered them. But there is a silver lining. If you can recover from an out of stock, the upside can be bigger than you might expect. This brochure investigates the upturn for retailers in addressing the hidden cost of out of stocks, and the important tole that an Order Management System can play in maximising the gains. As customers become comfortable with multichannel commerce and online shopping technologies, they are developing specific preferences and dictate how, when, and where they want to shop. To provide customers with a seamless multi-channel shopping experience, vendors need an efficient system for orchestrating their order processes. 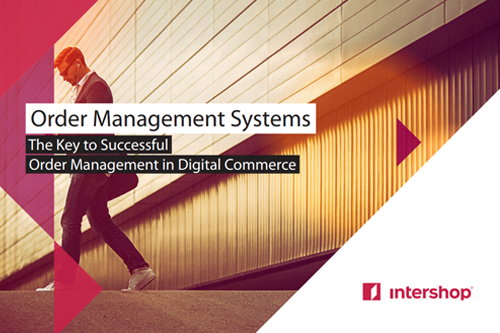 Our partner, Intershop, explains how an order management system (OMS) can help your company meet the growing challenges of ecommerce.